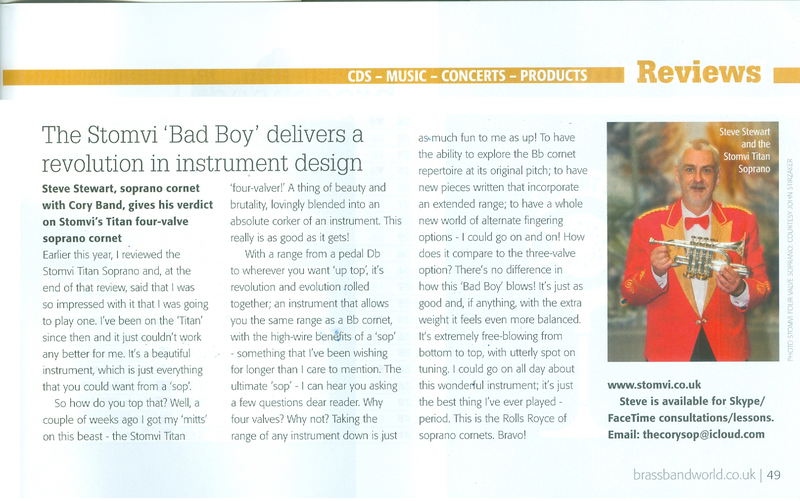 Según una reseña de la revista brassband WORLD en su número del mes de Octubre 2015, el Fliscorno Stomvi Titán 170 es “Simplemente el mejor!”. 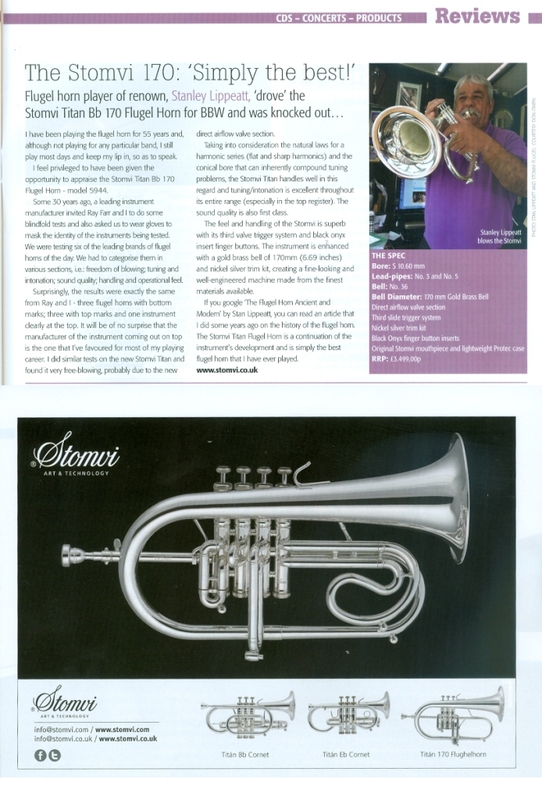 According to a review in the brassband WORLD magazine, in its issue of October 2015, the Flugelhorn Stomvi Titan 170 is “Simply the best!”. 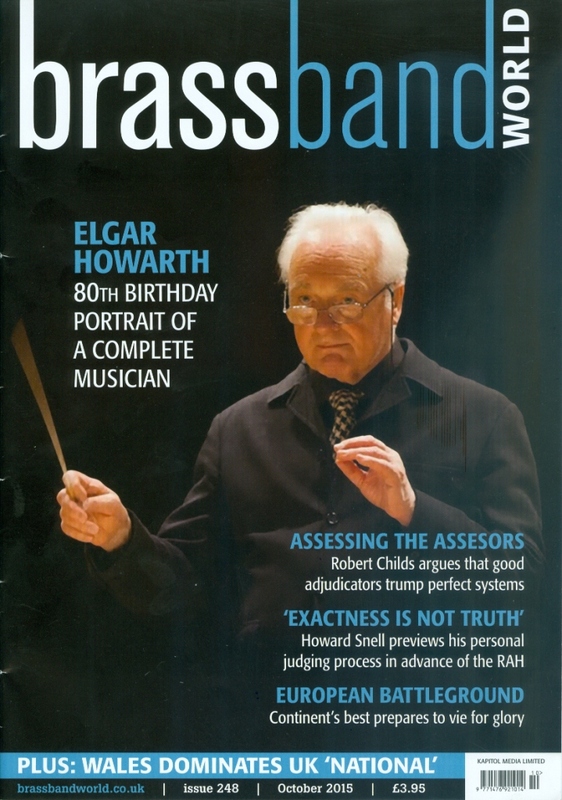 Como anunciamos hace ya unos días, Stomvi ha participado activamente en el Campeonato Europeo de Brass Bands organizado por la EBBA en Freiburg, Alemania (ver noticia). 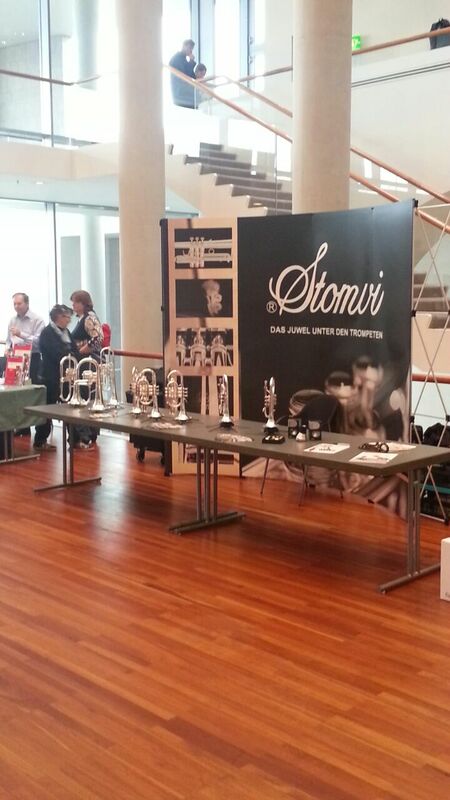 El distribuidor de Stomvi en Alemania organizó una exposición de instrumentos e hizo entrega a los ganadores del segundo premio, la Brass Band Willebroek de Bélgica, de un Fliscorno Stomvi Titán 170. Desde Stomvi queremos felicitar también a los ganadores del primer premio la Black Dyke Band de Inglaterra y del tercer premio, la Brass Band Bürgermusik Luzern de Suiza. 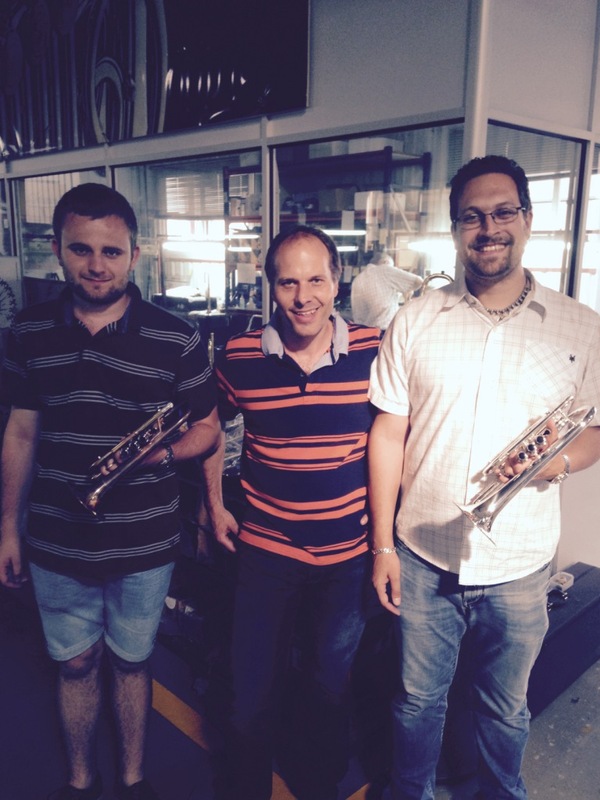 As we announced a few days ago, Stomvi has actively participated in the European Brass Band Championships organized by the EBBA in Freiburg, Germany (see news). 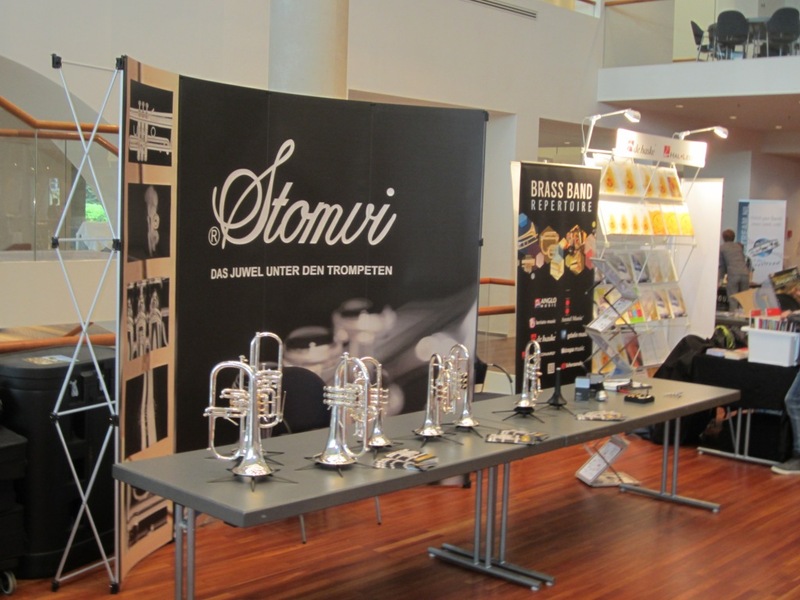 The distributor of Stomvi in Germany organized an exhibition of instruments and delivered to the second prize winners, the Brass Band Willebroek from Belgium, a Stomvi Titan 170 Flugelhorn. 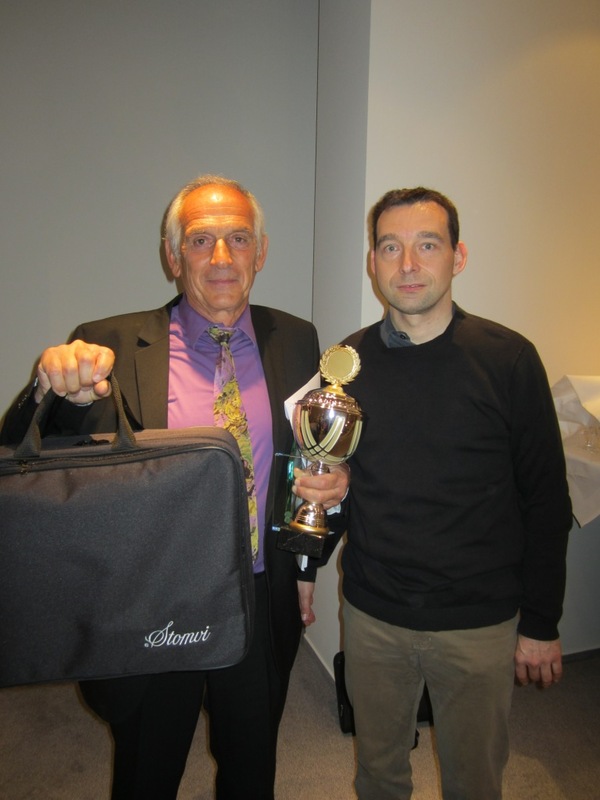 From Stomvi, we also want to congratulate the winners of the first prize, the Black Dyke Band from England, and the third prize, the Brass Band Bürgermusik Luzern from Switzerland.